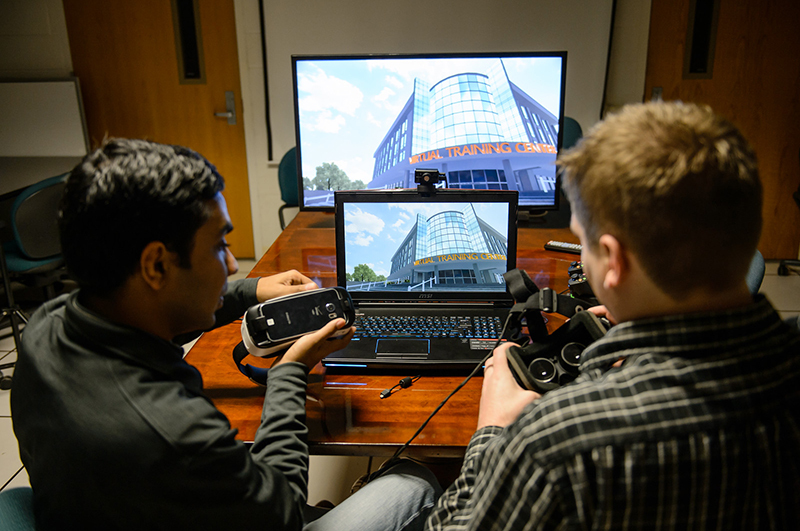 The Center for Aviation and Automotive Technological Education Using Virtual E-Schools, or “CA2VES,” provides research-centered resources and evidence-based leadership for community colleges and the broader ATE community by designing and developing state-of-the-art virtual reality-based modules that support automotive and aviation technician education. There are four overarching goals that guide the objectives, activities outcomes and responsibilities of the center. 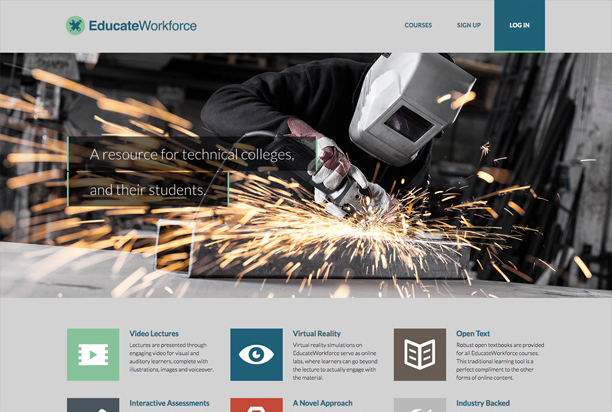 Through the unique learning platform, EducateWorkforce.com, we create and distribute virtual reality and curriculum customized to education and industry demand. Educateworkforce.com represents digital learning tools developed by CA2VES, Department of Labor Trade Adjustment Assistance Community College and Career Training (DOL TAACCCT) grantees, 2-year college and industry partners, and multiple ATE Centers and Projects. These tools help innovative educators to successfully blend powerful online and digital solutions into their existing courses. 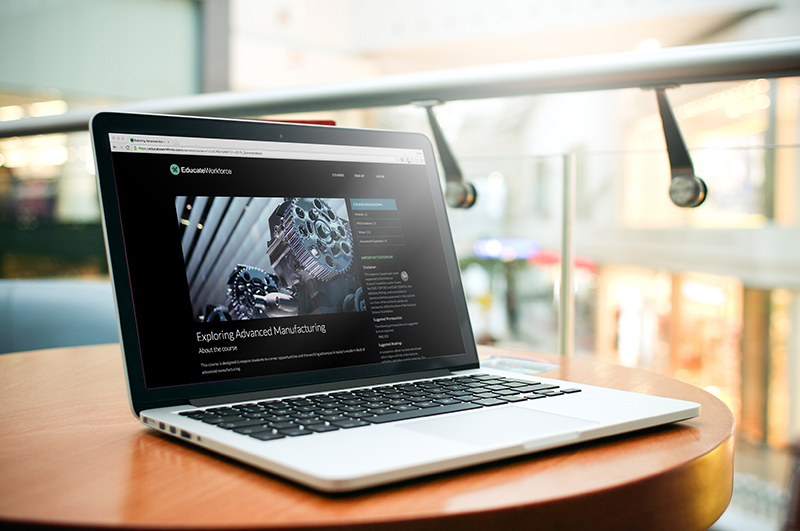 The design, development, testing, and production of Digital Learning Tools have the potential to completely revolutionize teaching and learning in the fields of aviation, automotive, and advanced manufacturing. CA2VES, with the support of computing resources from Clemson University, will be a one-stop source to customize and modularize virtual and digital learning packages. CA2VES will increase the quality and diversity of the talent pipeline by developing initiatives and resources encouraging high school students, through professional educators and administrators, to engage in advanced manufacturing. This includes increasing interest in technical careers and improving awareness of manufacturing careers and opportunities, along with changing the perception of the public with respect to manufacturing jobs. 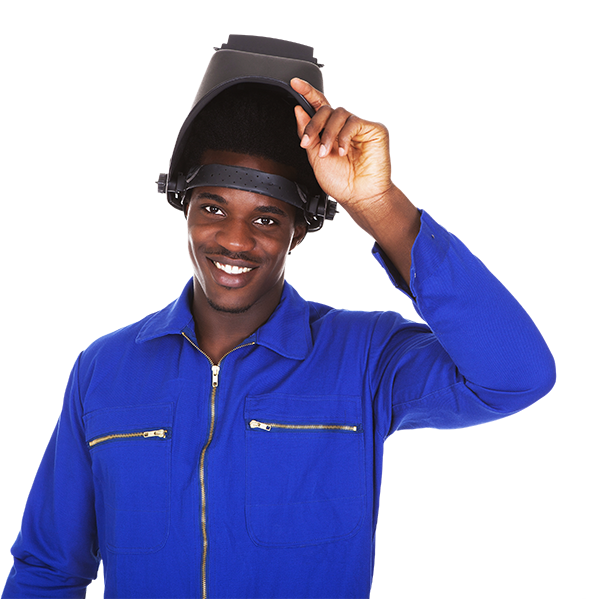 This initiative directly responds to feedback from industry and state economic development data that indicate that there is a lack of both qualified technicians and high school students interested in entering these fields. CA2VES is an experienced ATE Center in the area of academic research contributing to the body of knowledge on how digital learning and virtual reality impacts technician education. CA2VES research activities are bolstered by Clemson University, which provides resources that support its efforts, including expertise in instructional design, mechanical engineering, computer science, human factors and virtual environments, along with a proven capability in research. CA2VES will disseminate innovations in digital learning to assist ATE Centers and 2-year colleges as they develop advanced manufacturing, aviation, and automotive technician education programs both regionally and across the nation.